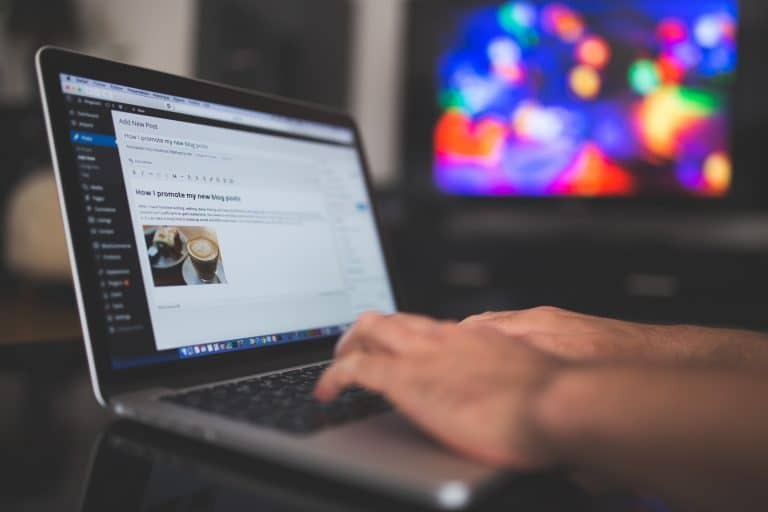 The post thumbnail or featured image was a great addition to WordPress and may have helped spur the “Magazine Theme” boom we have seen over the last couple of years. Basically, adding featured image support to a theme allows you to upload an image which gets associated with that post and can then be displayed alongside it in your theme. We also use a larger full version of the image at the top of every blog post, single page. This is how you can do the same and let WordPress auto-generate the smaller cropped version of the post thumbnail automatically. What this does is initially adds in post thumbnail support and then additionally tells WordPress to create 2 different sized post thumbnails. “post-thumb” is 700px wide by 270px high and “home-thumb” is 203px by 203px – you change the names of these and the sizes to fit your theme. You can also add in more sizes if required, for instance if you wanted to show another size on your post archives or for listing posts in your sidebar. The final variable in the “home-thumb” image is “true” – this tells WordPress to crop the image and save it as a separate image. And there you have it, a simple but effective way to add some more interest to your WordPress themes. but it’s possible to add a specific thumbnail size for custom post type ? Change home-thumb to something unique and 203, 203 to the size you require for the thumbnail. I have had huge problems with the WordPress image editing software. The biggest problem is placing an image where I want it. too often, the images seem to rearrange tmselves and end up where they don’t belong. Do you know of a way to be able to evenly space, multiple thumbnails in a container that is then placed in the post body? (perhaps with a grid system?) I’d like to be able to load a panel of 750×1000 px with very small thumbnail images of 30 or 40 px. Is there a way to set featured image in a batch, what is someone have 200 posts already and setting one featured image per posts will be a pain. Is it possible to add different thumb size in home page (index.php)? I want to add a featured content with a different size just like engadget has. you should note that CROPPED means as WP wants (and they say from 3.0 the cropping doesn’t longer work), because cropping the image with wp tools will crop ONLY the default sizes, not yours here defined. I need help! … I have the home in two columns and images of 312×100 the problem is that when you check on the category, you see the post list in this category but the images appear as in the home, of 312×100. I don´tt found anything to solve my problem, I’ve put your code but the image is doubled.